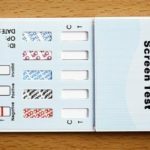 Drugtestsinbulk.com accepts Visa, Matercard, Discover, American Express and EChecks (Electronic Check payments). Echeck transactions can take up to 4 business days to fully process. Clients’ orders will not ship until payment has cleared. Clients with rejected ECheck transactions will be charged an additional $10.00. We offer Free Shipping on orders of $75 and more on select products. Drugtestsinbulk.com reserves the right to discontinue free shipping at any time. Our shipping rates through UPS and USPS are some of the lowest in the industry. DrugTestsInBulk.com is not responsible for any taxes or duties imposed by the country that the product is delivered to. The receiver(the customer) is reposonsible for paying all fees. Please inquire with your local goverment agency regarding such fees before placing your order. Drugtestsinbulk.com offers a 21 day, Money Back, Satisfaction Guaranteed Return Policy. Returns must be made within 21 days of shipment to guarantee a refund. 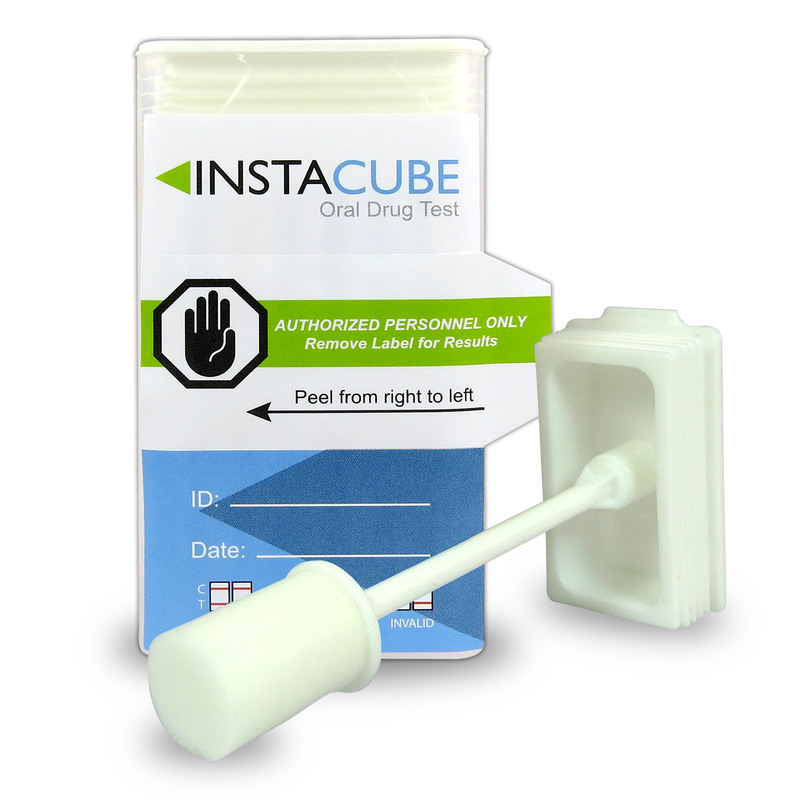 Drugtestsinbulk.com will only accept closed, unopened, sealed boxes of drug testing supplies per the FDA regulations. All products must be returned in original packaging. There will be a restocking fee of 30% plus any shipping costs. 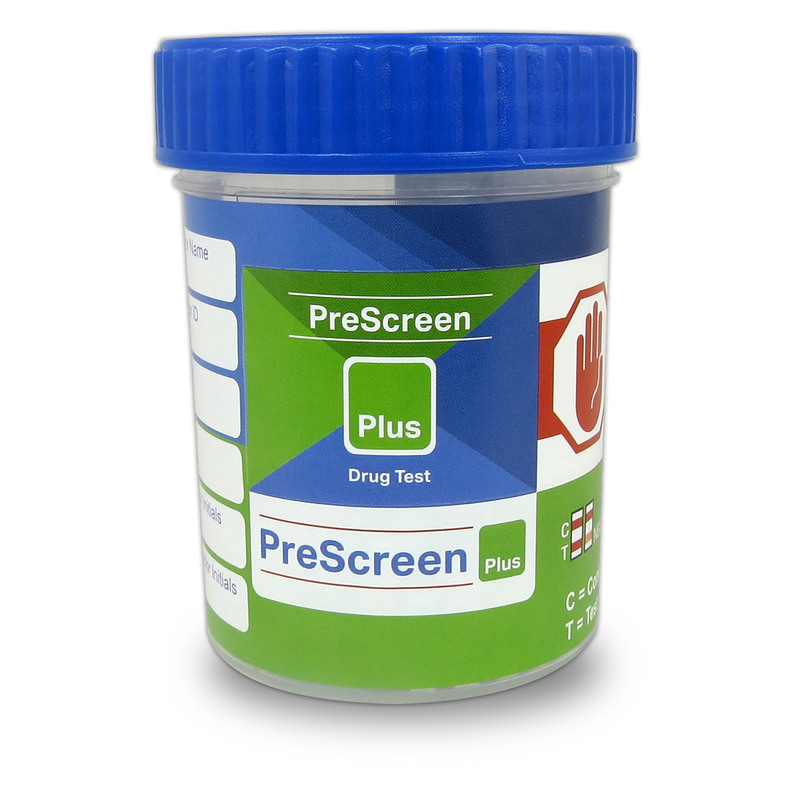 A credit will be issued only after all items are inspected and approved by drugtestsinbulk.com. In all situations, we do not accept the return for credit on any item returned more than 21 days from the shipment date. Original shipping costs are not refundable. 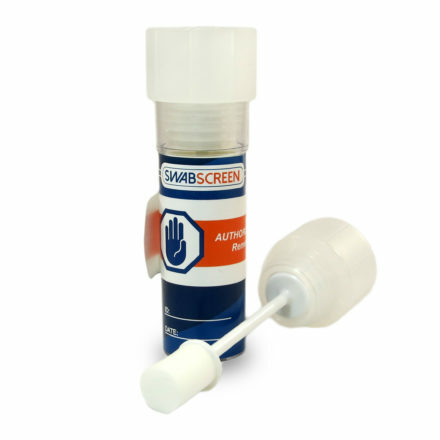 NOTE: Unsealed or opened and otherwise damaged test kits cannot be returned and credit will not be issued. Returns sent postage due or freight collect will not be accepted. Drugtestsinbulk.com cannot be responsible for unsolicited returns without an assigned RMA Number. Clients wanting to return open/used products, due to claims of defective tests or what the client deems as false positive tests, must be returned at cost of the client with a DTIB RMA number. Once the tests are received, they will be sent to the manufacturer’s quality assurance department to be tested. After this, if the quality assurance department determines that the tests are working properly, no refund will be provided. The Client then has the option to pay for shipping to have the tests returned. If the tests are not in proper working order an exchange will be made on the returned tests. *False positives can be a result of both prescription, over the counter medications, certain foods and drinks that the donor maybe taking/ingesting. Please request a cross reactivity list, to see potential cross reactions. Email support@drugtestsinbulk.com and request a RMA number (Return Materials Authorization). Also, provide us with the original Order number, Date of purchase and the item(s) that you would like to return. A Return Materials Authorization Number will be assigned and sent to you via email. 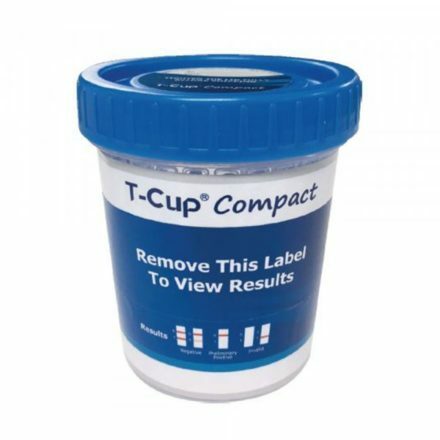 When sending product back to drugtestsinbulk.com it is helpful to send a copy of your original packing slip or invoice to help expedite the return process. Then, Return the product(s) postage paid. (Please insure your items if the value is over $50). Please inspect all orders before using any devices, if any products are used before determing you have received an incorrect product, all claims become invalid immediatley. Drugtestsinbulk.com may request legitimate documentation (Written quote or invoice from competitor) if you would like us to “Beat any competitors price.” www.drugtestsinbulk.com also reserves the right to decline lower pricing on a price check guarantee at any time even after documentation has been provided.